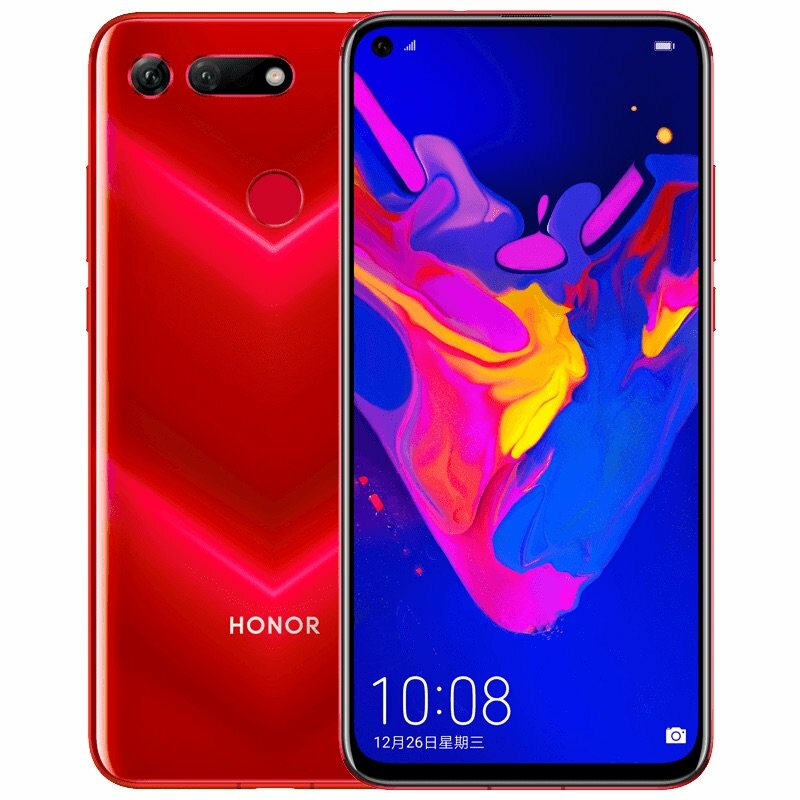 Recently we reported about Honor V20 headed to India. The device will be available in India exclusively on Amazon India. Now we have an official date of unveiling of the Honor View 20 aka Honor V20 in India. The device will be unveiled in India on 29th January.